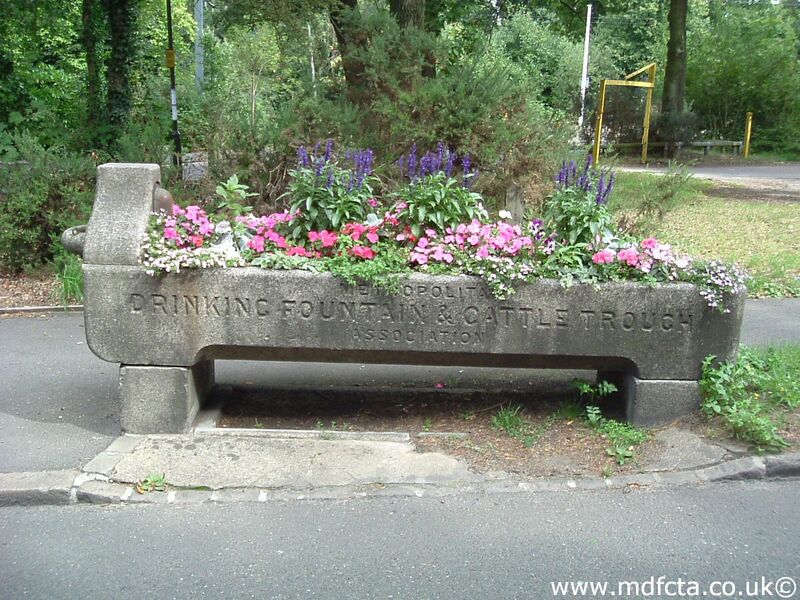 Are there any more Metropolitan Drinking Fountain and Cattle Trough Association cattle troughs in the London Borough of Croydon? If you know of any other cattle troughs in Croydon please send me details. 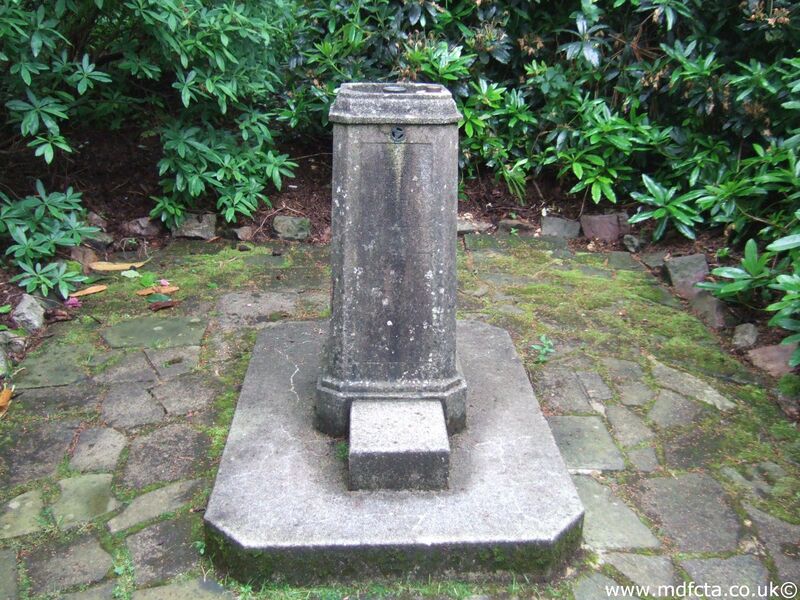 On 13 March 1912 a 6ft 6in trough  was erected on Beaulah Hill near the “Conquering Hero” P.H. Beulah Hill. A type 1a trough, no MDFCTA number, was erected in Coulsdon & Purley at Kenley. 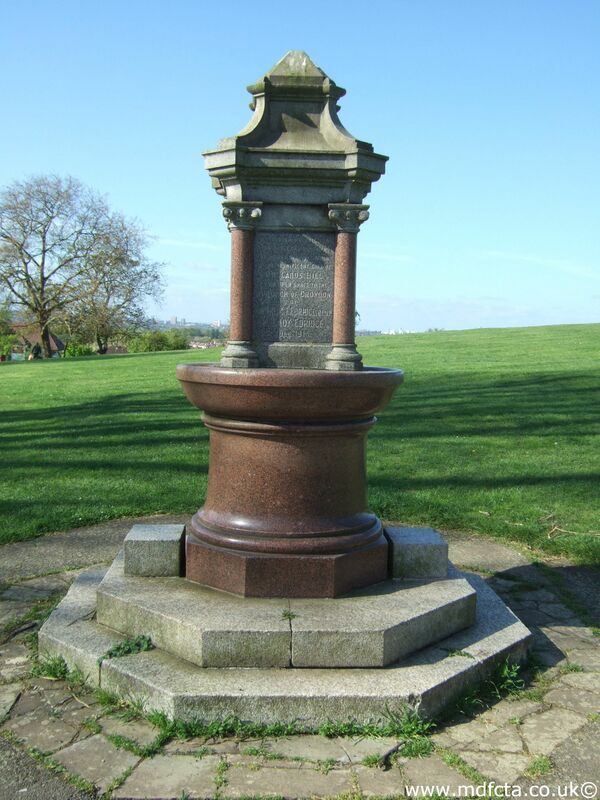 On 27 August 1920 a 9ft 6in trough  was erected in Mitcham Road by Waddon Marsh Lane with an inscription: “In memory of Mrs. Edward Philips 1916”. 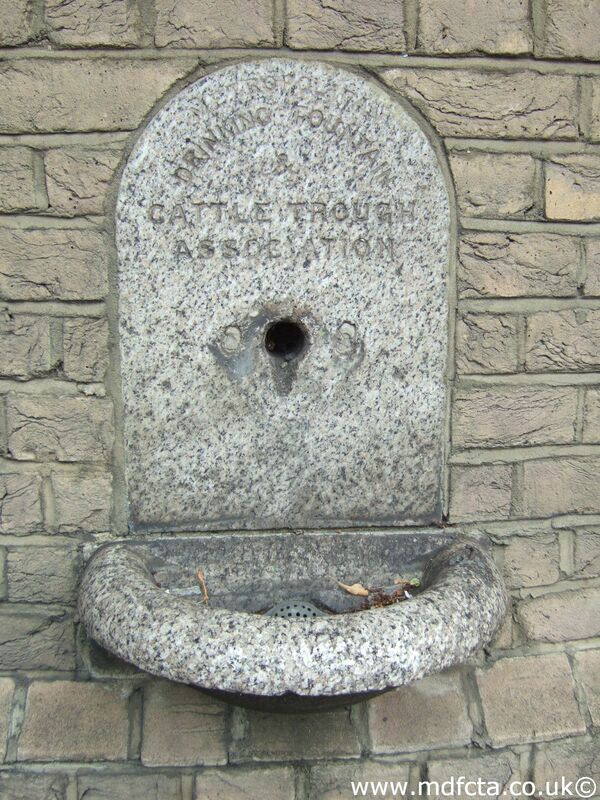 In April 1885 a 9ft 6in trough  was erected in Poplar Walk, Croydon. This trough was originally (prior to 1932) near Croydon West Railway station. 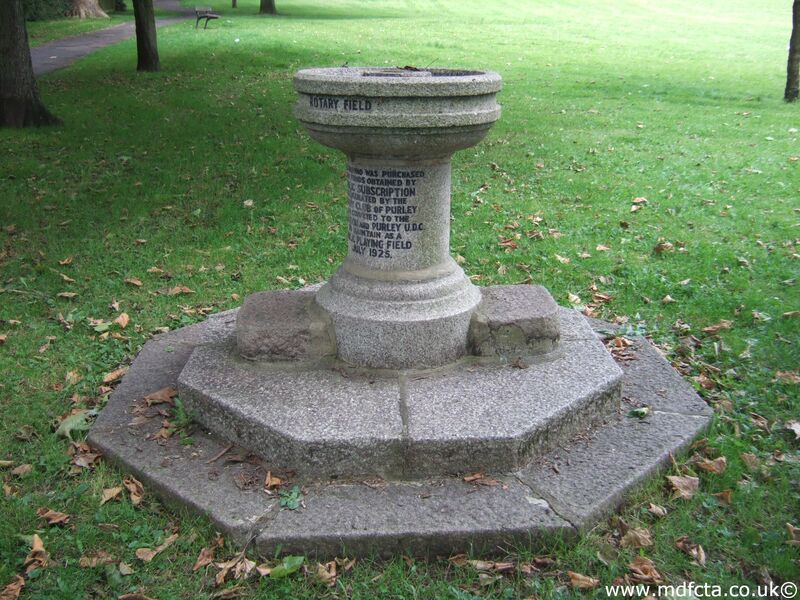 In May 1882 an 18ft trough  was erected in Shirley near The Sandrock. 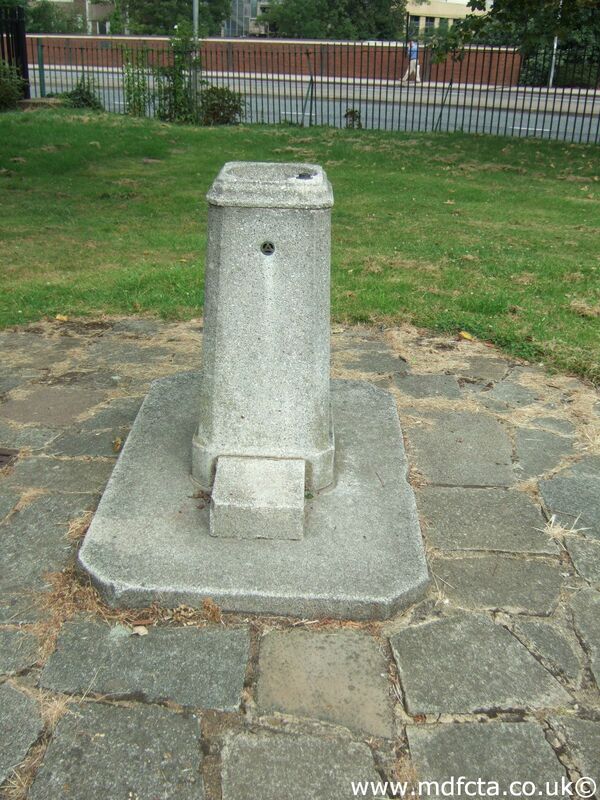 In February 1882 a 9ft 6in trough  was erected in Brighton Road, Croydon near the Red Deer pub. This trough was a Reardon memorial with inscription. It may have been moved to the Grendon Road depot in 1960. In April 1878 an 18ft trough  was erected in Windmill Road, Croydon opposite the Glarton (?) tavern. 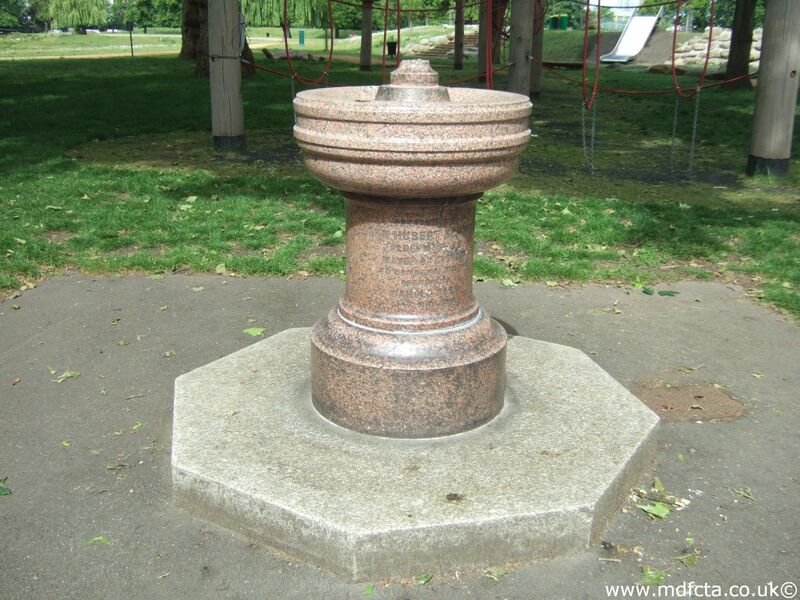 In October 1900 an 18ft trough  was erected at Thornton Heath Pond. This trough was the gift of Mr. Buxton. It was originally at Broad Street. It was dismantled and moved to the council yard May-1933 then re-erected at West Ham in 1934. 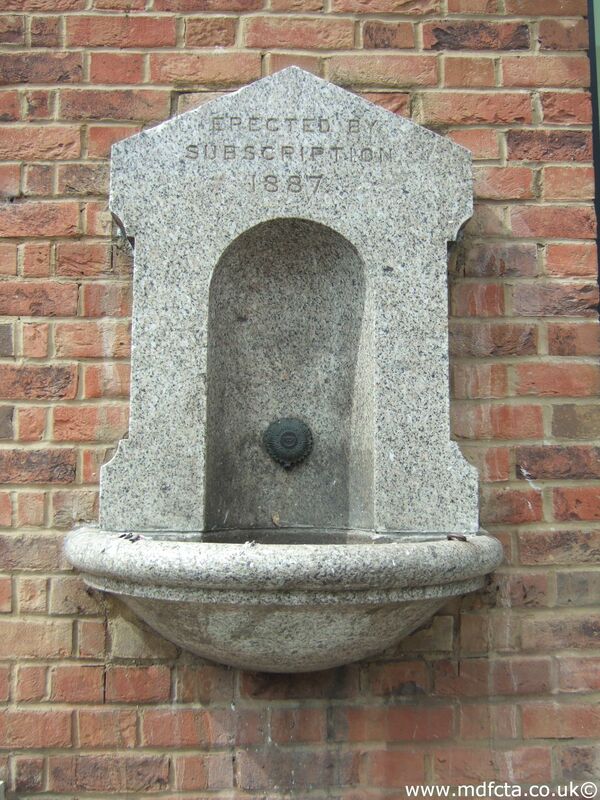 In 1909 a trough  was erected near Purley tram terminus. Part of Queen Victoria Memorial it may have been removed in 1934. 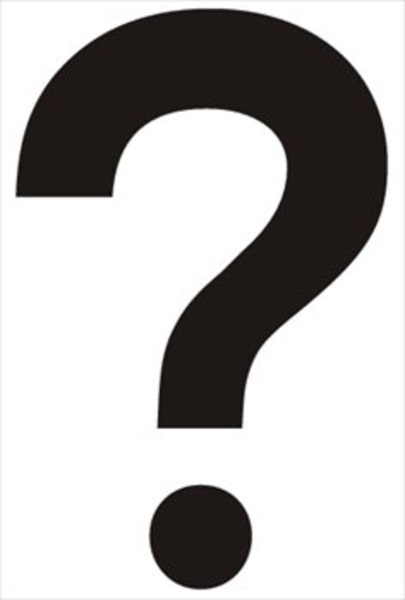 In May 1876 a 6ft 6in trough  was erected in Cherry Orchard Road opposite Upper Addiscombe Road. 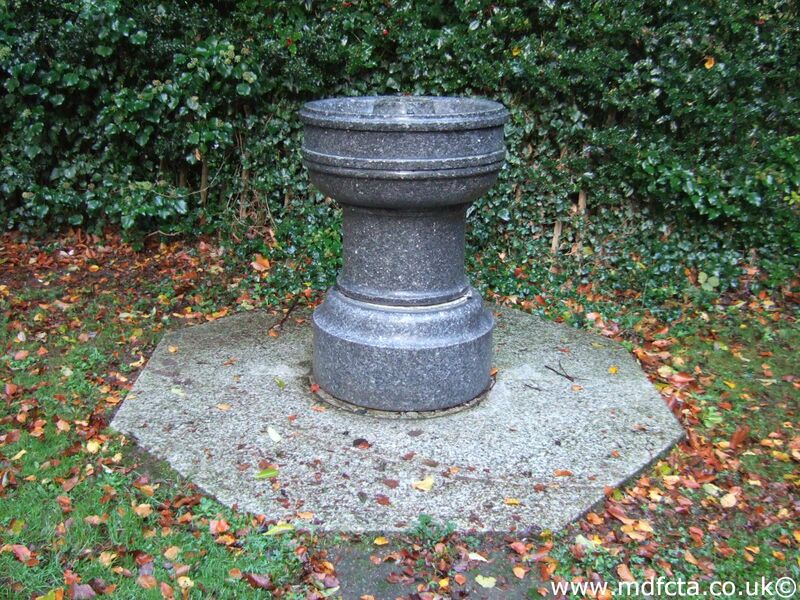 In June 1881 a 6ft 6in trough  was erected in Cherry Orchard Road. This trough was removed to Barking. 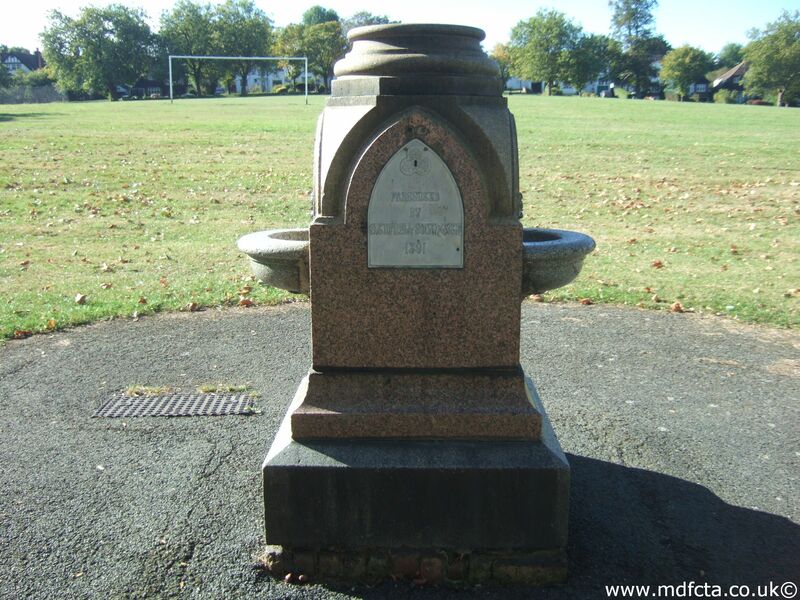 In September 1896 a type 43 trough  was erected at Croydon Recreation Ground, Church Road. 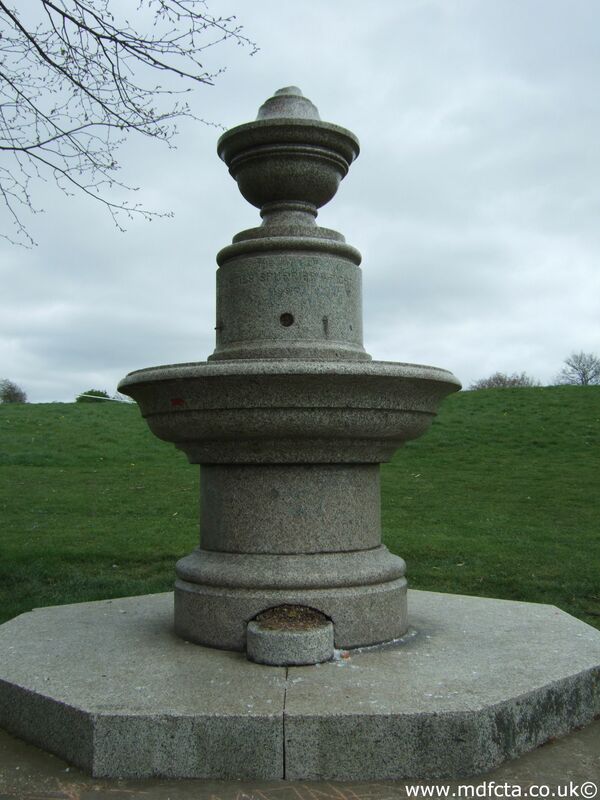 In April 1879 a trough  was erected on South Norwood Hill at the end of White Horse Road. This trough was the gift of Miss Leech. 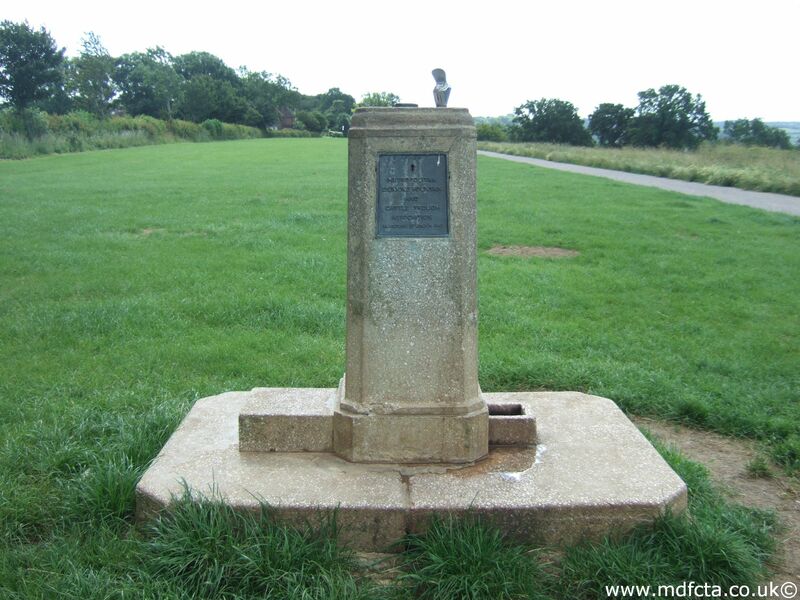 In October 1877 a trough  was erected in the Brighton Road near the Swan & Sugar Loaf pub. This trough was moved to Yatton, Somerset. In May 1876 a 6ft 6in trough  was erected in Mitcham Road near the Duke of Wellington. There may have been a trough in London Road, West Croydon. 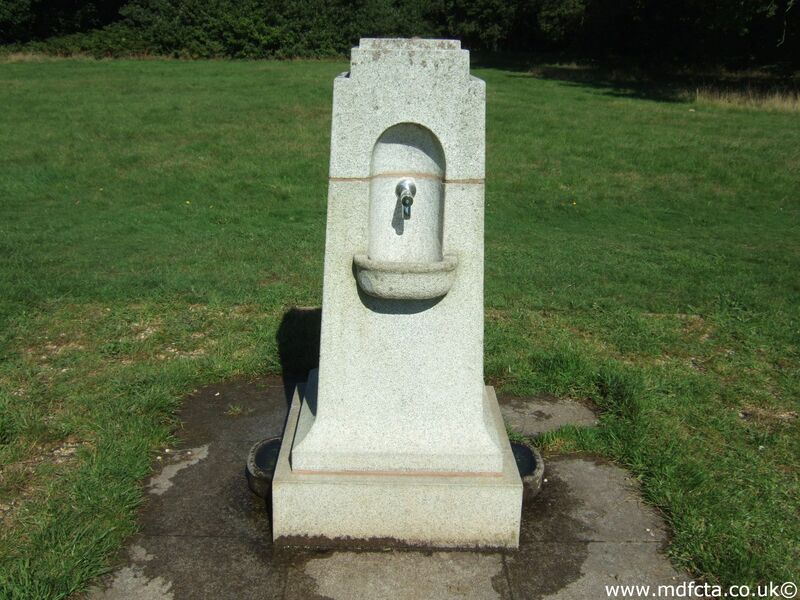 Are there any more Metropolitan Drinking Fountain and Cattle Trough Association drinking fountains in the London Borough of Croydon? 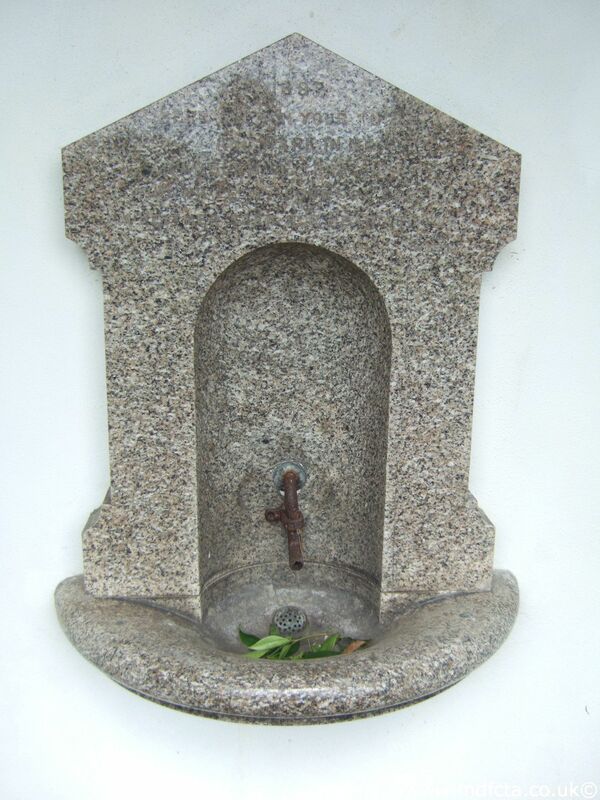 If you know of any other drinking fountains in Croydon please send me details.